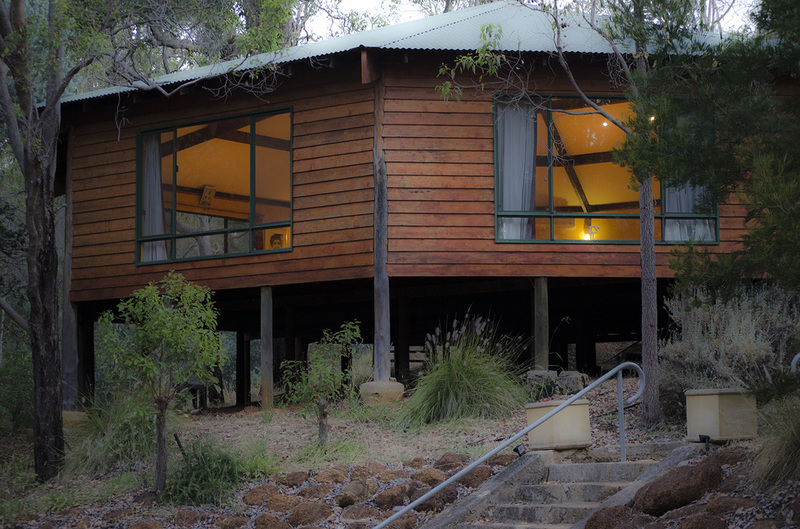 Kookaburra Creek Yoga Centre is a purpose-built yoga studio located in the hills of Perth, 40 minutes from the CBD and Fremantle on 10 acres of natural bushland. The building is made from natural wood and glass according to Vastu Shastra design principles and is a space dedicated to yoga, meditation and healing. Robert Becker and Mandy BeckerKnox own and direct the Kookaburra Creek Yoga Centre. Kookaburra Yoga's integrated system of Hatha and Raja Yoga ensures the practices are holistic and beneficial on every level of being. 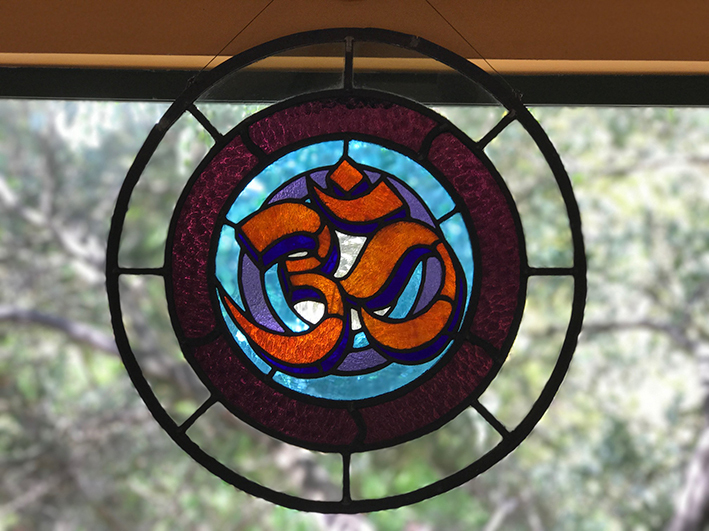 Kookaburra Yoga's classes at Kookaburra Creek Yoga Centre and on our retreat programs are informed by both the traditional teachings and modern approaches ensuring they are relevant, accessible and safe for all levels of practitioners. ​Hatha Yoga classes are often the starting point for many people who may eventually enquire into the more meaningful and spiritual paths of yoga. Mandy was initiated into a tantric yoga tradition at the age of 20 and has practiced and taught yoga for 25 years. She has studied with renowned masters, and spent a lifetime learning, integrating and sharing. She is a natural leader and in her professional life was an Editor, Designer and recently CEO of a healthcare not-for-profit organisation. 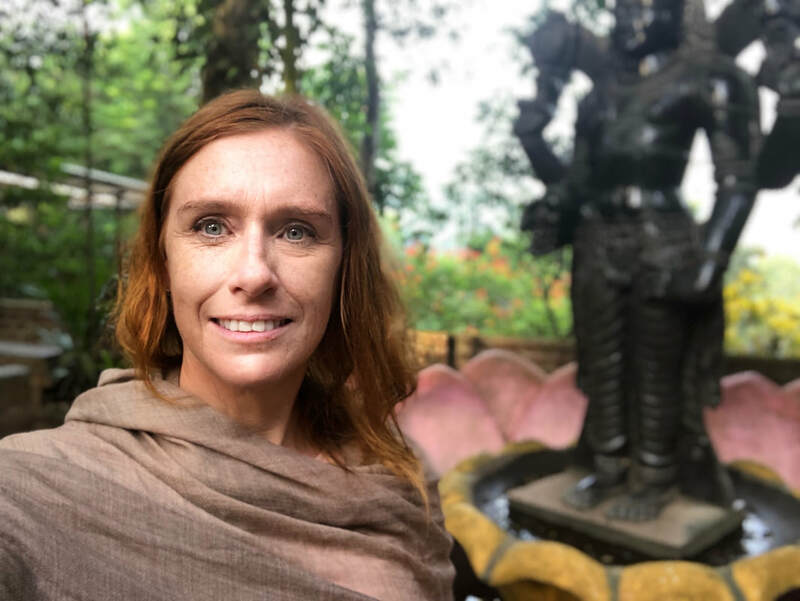 Mandy is deeply committed to creating safe and sacred spaces for participants to experience the wonders of yoga - both at Kookaburra and on retreats around the world. 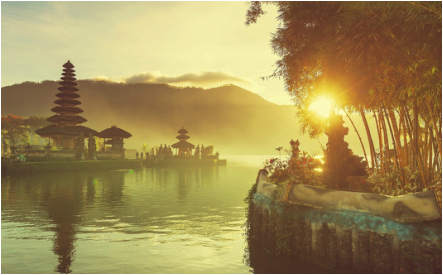 Kookaburra Yoga Retreats are peak life experiences staying in powerful, beautiful landscapes in the most sacred and revered places on earth with visits to incredible teachers, masters, healers. You are gently supported and guided in your own unfolding inner journey. Everything is taken care of and every aspect of the program carefully designed for the optimal yoga experience. "We are seekers. From a young age, on different continents, we discovered yoga and then sought out the great masters of traditional yoga in the ashrams of India. Over the years we immersed ourselves in the powerful, transformative practices and methods of various yoga traditions with the guidance and blessings of our teachers and gurus. 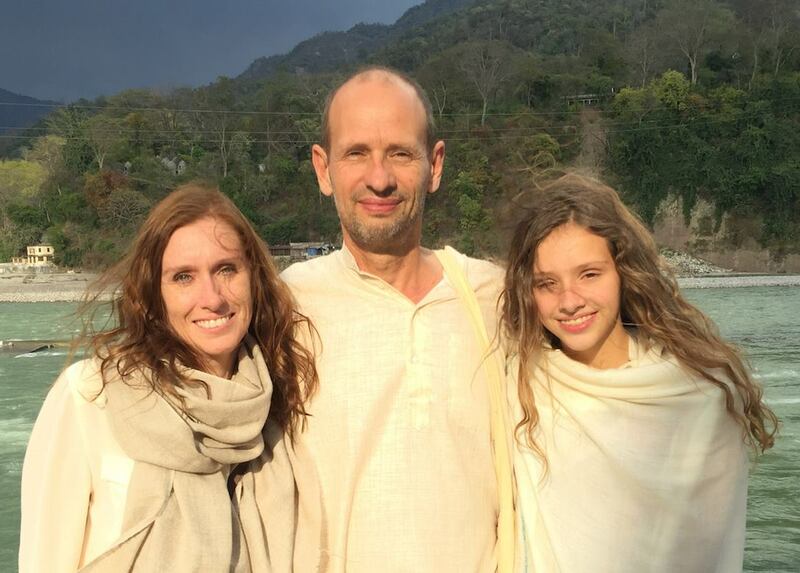 It became our path and dharma to find each other, to share this lifetime, raise our family, and bring together our experience, knowledge and commitment to share the beauty, power and grace of traditional yoga to benefit others. It was with this intent we created Kookaburra Yoga."